Lyft founders John Zimmer and Logan Green. Photo by Bloomberg. If there were ever a time when Lyft had a chance to catch up with Uber, it was last year. 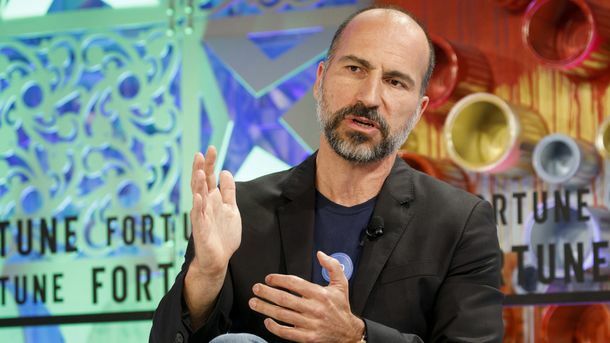 A constant barrage of negative publicity, including a #deleteUber social media movement, offered Lyft a gift in terms of picking up business. But while Lyft made some gains, it still finished the year with just 30% of the market, in terms of revenue, far behind Uber’s 70%. 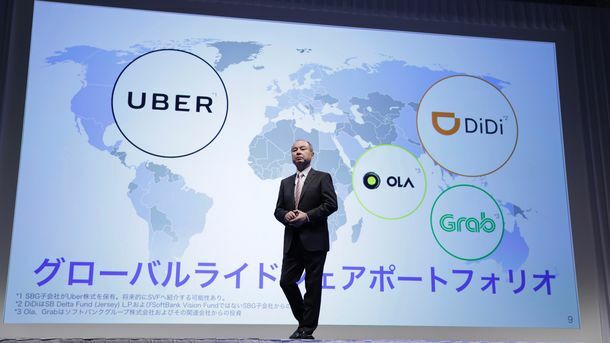 And its market share growth largely stalled six months ago, according to new data and people at both companies. 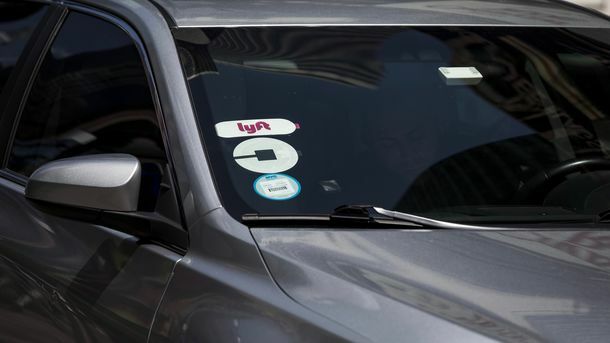 That performance, which disappointed Lyft insiders, is due to the same factors that have held Lyft back in its six-year battle with Uber: Lyft simply moves slower than Uber—both in developing features for riders and making decisions about new markets.